Who gives a stuff about genre? Home » Progress Report » Who gives a stuff about genre? 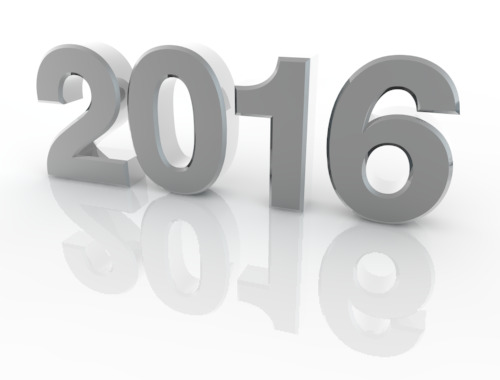 Welcome to 2016 folks, and happy new year. It promises to be an interesting one. There is a lot of stuff bubbling away, but information is scarce right now, so I won’t labour the point other than throwing a rather clichéd ‘soon’ out there. 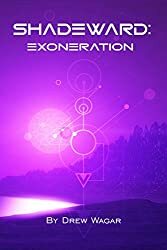 I’m full steam ahead on ‘Exoneration’ for the time being. 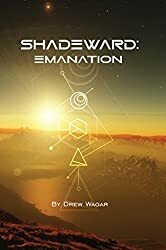 I’ve been enjoying re-reading some of the reviews of Elite: Reclamation and the Shadeward Saga recently and came across something rather odd. 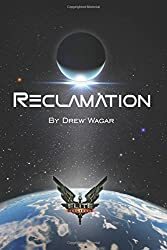 Most reviews of Elite: Reclamation refer to it as ‘Science Fiction’ and a few reviews of Shadeward refer to it as ‘Fantasy’. Why’s it odd? Because it’s actually the other way around. I wonder if the thinking goes a bit like this. Elite is set in space. That makes it a bit ‘sciency’, we tend to associate space travel with science. Obviously Elite is made up so it’s clearly ‘fiction’, and there we are. Shadeward on the other hand, is set on a planet. It’s got primitive weapons, flying reptiles and what appears to be some kind of mystical power. 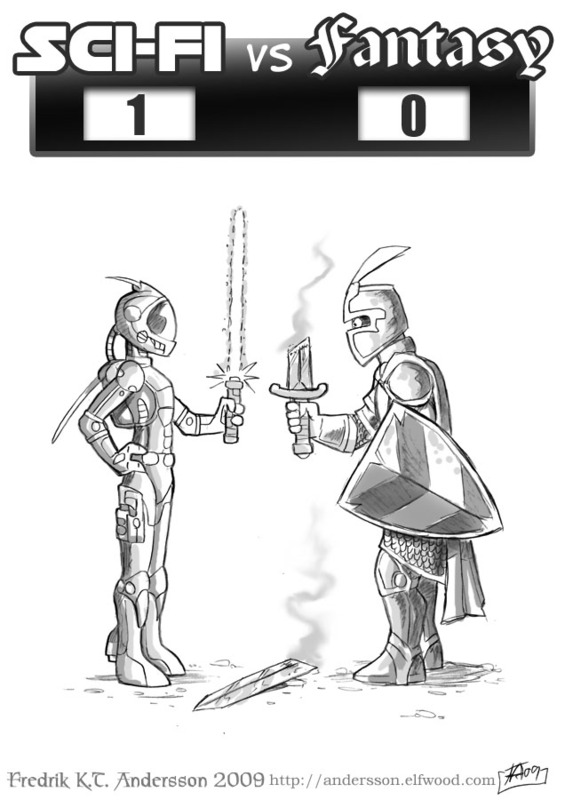 Swords and sorcery? Fantasy then…. tick. However, Elite has lots of things in it that can’t actually happen. Visible lasers and a weird top speed in space to name a couple. This is actually complete ‘fantasy’ in the sense of ‘not possible’. Shadeward? A sword is a perfectly real thing and a flying reptile isn’t much of a stretch of the imagination, particularly on a low-G world. As for the mystical powers, you’ll have to trust me, they do have a rational explanation. This is actually far more worthy of the tag ‘Science Fiction’ than anything created for the universe of Elite. It’s not ‘fantasy’ at all. So Elite is fantasy? Yes. So where are the wizards, then? Same place as the edible poets I guess. So it’s all backwards, and the obvious danger is that people can look at things and say “I don’t read science fiction” or “I don’t like fantasy” and completely miss something they would otherwise enjoy. 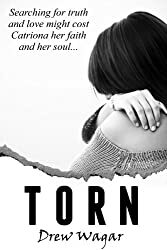 I have a few reviews where people have recommended my books and a subsequent reader has been surprised (and delighted) having read them to find they are refreshingly free from the genre straight-jacket. My perspective? I ignore it all! Genres are just like any other designation, they artificially constrain, for the dubious purpose of categorisation, stories into ‘this’ and ‘that’. Some will be sniffy about at such a casual dismissal, but I really believe genres do more harm than good. 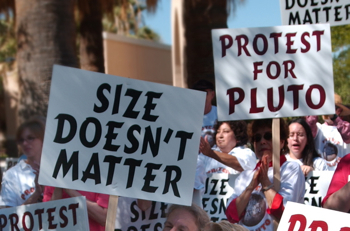 Some people got awfully upset about something that doesn’t matter at all. You can try getting around this by creating sub-genres and -esque lists, but most of us have far better things to do with our time. You will never achieve something that actually works, it’s utterly futile. Worse, you create a structure where people write for a ‘genre’, artificially limiting their creativity. Debates on sub-genres and the cross-fertilisation of techniques and styles across them might be great fodder for the academics (I’ve even come across some that debate the difference between ‘SF’ and ‘Science Fiction’ as if the matter had some merit rather than the rather obvious acronym it is) but for us and the rest of the great unwashed all we really want is a good story. That might be something that entertains and delights, provides escapism, challenges us to think in different ways, re-enforces something we already know, or, dare I say it, actually educates us. So what makes a great story? Well it’s not an obsessive compulsive dissection of genre, that’s for sure. How about the skill of the writer? There’s a lot to be said for this, I’ve heard it said you need to have written a million words of independently critiqued work before you can actually ‘write’. I don’t know if that’s true or not, but it feels like it has some merit. But you can go too far, and many do. This is not something you can get out of a text book or a course. You might be able to nurture it and curate it, but you’ve got to start with something far more profound. A love of story telling. 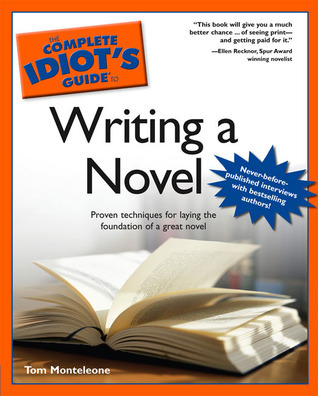 If you focus on the techniques, the styles, the structures, the devices and even, if taken to excess, the grammar and the vocabulary, you end up with an utterly wonderfully constructed novel which no one will actually read because it’s as dull as dishwater. You can add maps, graphics, artwork, funky fonts, appendices and all manner of interesting ideas but it won’t work. It lacks soul. Some books are brilliant. Brilliantly dull. Some are horrendously flawed. Flawed gems. I’ll take the second if I have a choice, thanks. Again, some merit in this, but it’s rather like seasoning. Too much and you ruin the recipe. Ever found yourself skipping over lovingly crafted description of a landscape, characters appearance or back story that is the result of the author having spent days, weeks, months and sometimes even years putting together to show off their amazing grasp of ‘world-building’ – just to get back to the story? I have. It’s a bit twee, but it’s true. Lots of characters and odd constructs? 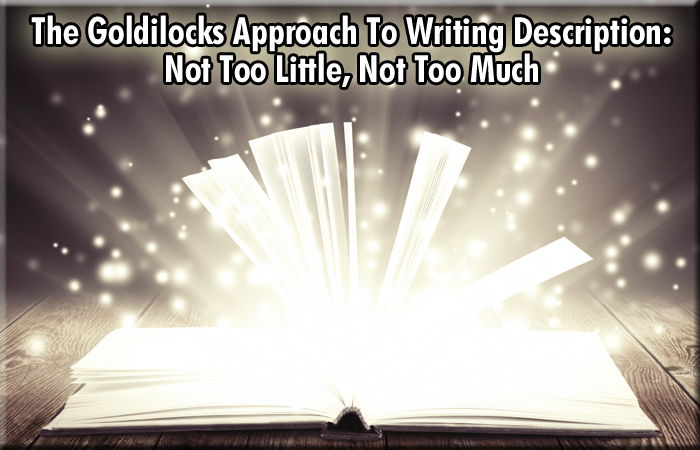 In terms of characters, you want just enough and no more, and make them memorable in some way. Characterisation is my big differentiator as a writer. Sorry for the cliché, but ‘making your characters jump off the page’ is what I invest most of my time in. 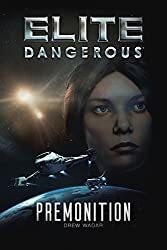 I judge my success here in the amount of email I get regarding the antics of a certain Senator of the Prism system even now, two years after the book was finished. She’s got her own life in fan-fiction too. Why? People found her intriguing. She didn’t fit the category of antagonist or protagonist, she wasn’t a ‘goody’ or a ‘baddy’, she made poor choices at times, was unpleasant, was heroic, was cowardly… she was a bit like you and I, not some wish-fulfilment of the author or a curated construct out of a ‘how to write a novel’ book. Yes. There is at least one author profiting from this. I hope folks will feel the same way about the Shadeward characters in time. Zoella seems to have emerged as an early favourite. So, it’s not excellence, it’s not grammar or spelling, it’s not being qualified with a string of letters after your name, able to categorise and employ some obscure ivory-towered literary slight of hand. Real writers write because they can’t help it. They have to write, for the love of the story. Yes, you need a bit of talent and some acquired skills. That’s true of anything creative. What you do really need though? Passion, and a measure of personal integrity. I love how cross-genre and yet hard-sciencey (yes, it’s a word now :)) Shadeward is. So many strands to it, any one of which could leap off & collide with another. Already a good story and still huge potential. Shadeward? 67k words and coming on strong for book 2. Plenty more to go here! Lots of interesting stuff to come – don’t worry! Interesting points Mr D. In the real world there are indeed simply shades. Even within a story itself the “genre” can wildly vector. Just look at old star trek episode; Arena (1967). The set up is science fiction, the 2 weaponless creatures trying their level best to kill each other; is such an old story it doesn’t even have a genre! Passion, yes passion is important. Telling the story that needs to be told is a deeply satisfying endeavor. That said distribution has saved so many good stories from languishing in journals or in the publishers rejection pile; destined to only see the light of day when a son, daughter, wife or husband goes through the works of a loved one who, never quite conformed enough to be published. We have the luxury of not needing to conform to another mans accountancy department. Such freedoms and the inevitable drawbacks of the signal being lost in the noise are not to be lightly disregarded. I often wonder what gems have been lost due to the digital revolution taking this long to arrive and the duty of those who feel the story to tell it and get it out there. It is good to see you getting some recognition (and a price) for your work. It has been a long time coming. You and authors like you represent this brave new world of non-conformity.